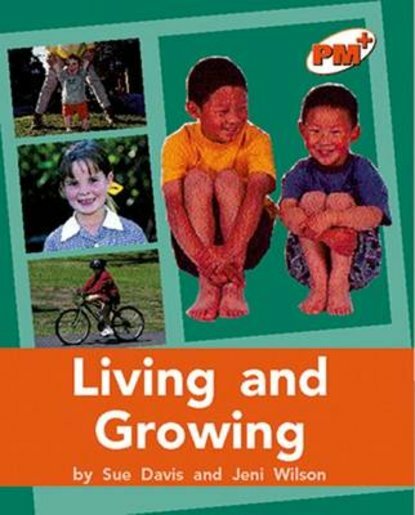 This text encourages children to value and respect themselves while taking increasing responsibility for their own health and well-being. Each chapter will require much discussion. Other text forms include a recount (letter) and a pictorial time line.